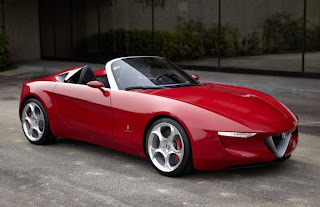 Here this new roadster splendid conceived for Alfa Romeo, taken again on the concept Pininfarina Duettottanto which could be seen with the living room of Geneva in last March. 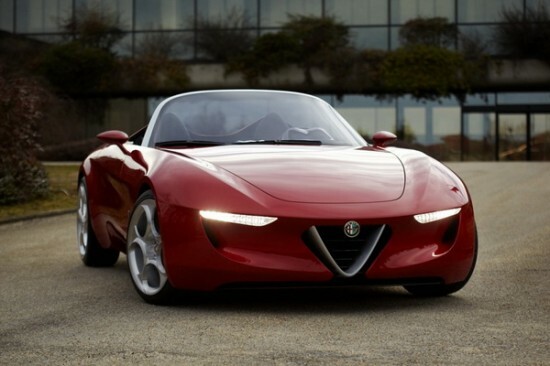 A single model revealed within the framework of the centenary of the mark. Click for more images.